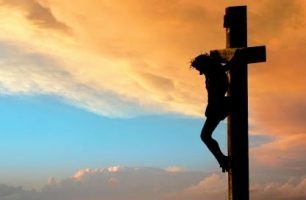 Home » Posts Tagged "redemption"
Salvation and redemption are at the core of our Catholic Faith. You have probably read about salvation in the bible or heard the word redemption during mass. Are these two concepts interchangeable? What are their key differences?